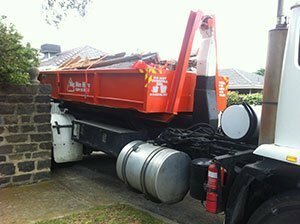 Looking for cheap skip bin hire? Big Bin Hire aims to keep skip bin hire prices as low as possible. Our prices start from $300 for household rubbish for 3-days hire. 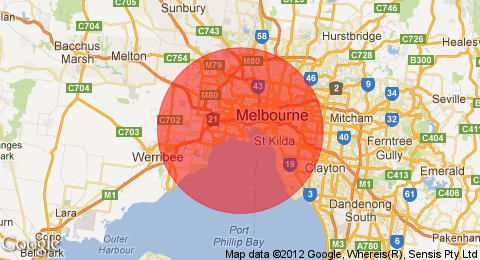 We have been told by our competitors and many of our happy customers that our prices are some of the best in Melbourne. We will always ensure you have the right size bin for the job you are doing. We can also offer reduced pricing depending on the waste you are disposing of. Our reduced skip bin prices relate to 100% loads of the following: green waste, timber, concrete, bricks, steel and household items. For a quote and to discuss how we can save you money on your next skip bin hire, please call us on 1300 22 44 73.